Born in rural, western Japan, Norie Kizaki was raised in the Buddhist monastery her family has administered for generations. A graduate of Tokyo’s prestigious Obirin University, Norie moved to Colorado 1996 and earned a masters degree in International Intercultural Communications from Denver University. Leaving behind a successful consulting career, Norie turned her passion for climbing into her profession. 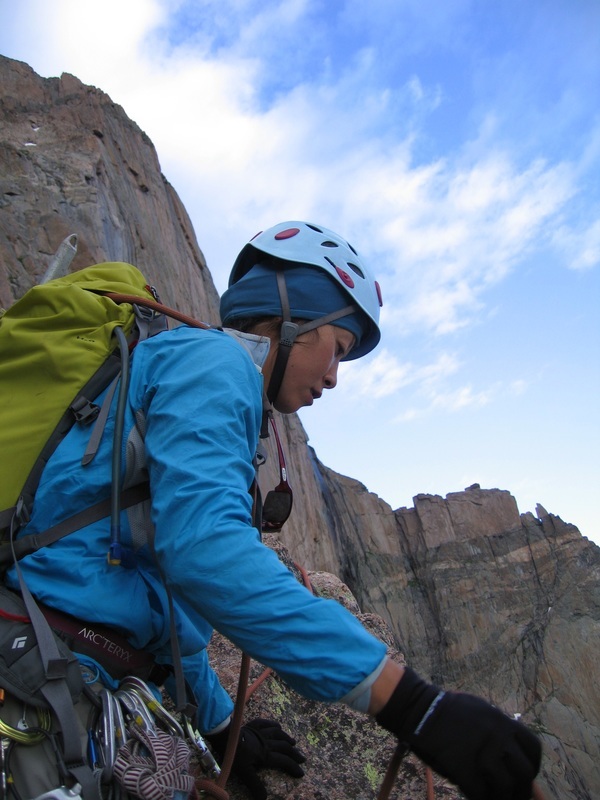 Norie is an American Mountain Guides Association (AMGA) Certified Rock Guide and an AIARE 1 Instructor. 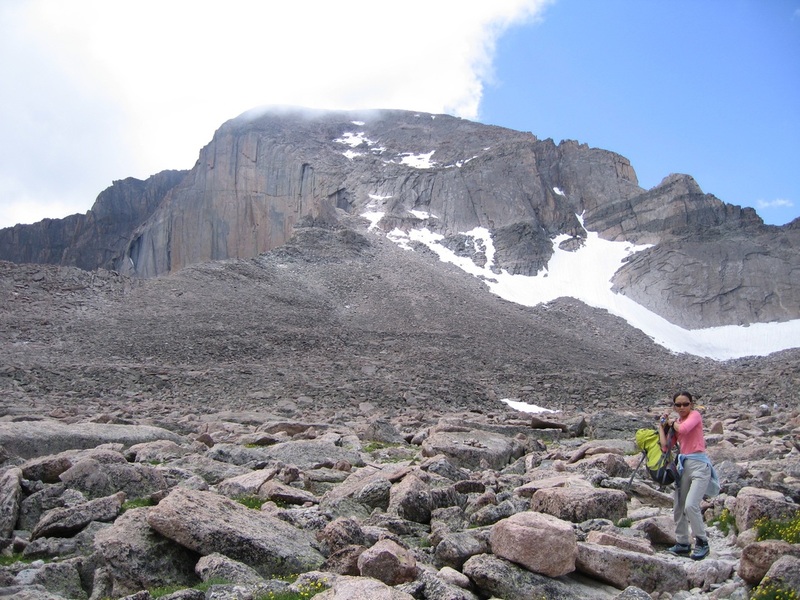 Prior to joining CMS, she led rock climbing and mountaineering courses for Outward Bound throughout the mountain west. Norie excels at teaching climbing movement and technique. She particularly enjoys helping clients establish a solid foundation of skills, women who are new to the sport, and anyone looking for a break-through in their abilities. Norie was a member of the 2005 50th Anniversary Women’s Himalayan Expedition, has competed in the Ouray Ice Festival’s speed competition, and her love of rock and ice climbing has taken her to Bolivia, Cayman Brac, Ecuador, France, Mexico, Norway, Spain, Thailand, and (hopefully!) many more beautiful places to come. When not guiding, Norie enjoys climbing or backcountry skiing with her husband, trail running with girlfriends, cooking (and eating!) Japanese meals, and planning her next adventure!